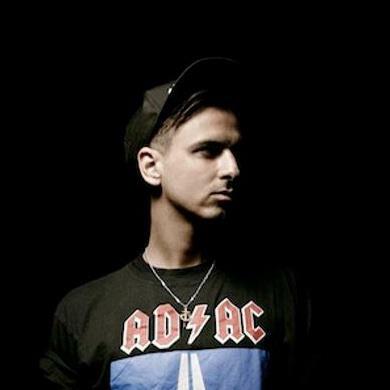 Boys Noize - "Go Hard"
The DJ/producer on the rise, Boys Noize, is getting closer to releasing his anticipated EP. Yet, there really isn't too much info on this as he is guarding it right now, but he did release a new song and the title track of the EP called "Go Hard." This is the appropriate title for this electronic and acid trap sound, which should also get you pumped up that the weekend is almost here. Some hard bass and synth make up this track, but he said expect plenty more and different sounds once his project is out. Stream the tune below.